THANK YOU merakiforever for nominating me for this beautiful award! I am so grateful to be accepting this award. The Sunshine Blogger Award is an award given from a blogger to fellow bloggers to recognize each other. This award was given because he/she considers my blog to be inspiring , positive and brings sunshine to the lives of its readers . *Thank the blogger who has nominated you and link it’s blog in your post. *Answer the 11 questions asked by the blogger. *Nominate 11 more blogs, who you think should be given this award. *List the rules and the logo of award on your post or in blog. 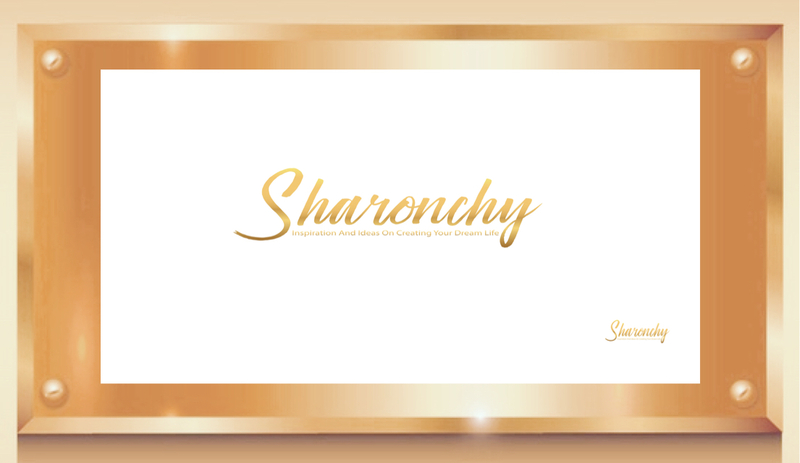 Congratulations Sharon – you sure are rackin’ up the awards! Awesome! Congrats Sharon. Like the video presentation. Congratulations on your award… I wish you continued success.